The providers of merchant cash advances are facing tough competition in the present market scenario. This competition is the reason why they cannot put their hands on the best MCA leads that have greater chances of conversion. Thus, they end up wasting their time and money on obsolete and useless leads that do no good for their business. If you are an MCA provider dealing with a similar situation, you must be looking for a way to boost your MCA business. Here is something that you must learn and apply to achieve the desired success! Why aren’t MCA providers getting leads? In the current market situation, there is an open field for startups and small businesses. With such good opportunities, countless startups and small businesses are being started almost every day. However, the first and foremost requirement of any business is capital! Not surprisingly, most of these businesses lack capital and seek different financial resources for funding the business. The owners of these kinds of businesses turn out to be the best business loan leads to an MCA business. Firstly, when these business owners look for funding options, they go to traditional banks. But after the great recession, traditional banks now follow strict credit policies. Thus, small businesses and startups get rejected on the basis of bad credit. So, the option of getting funds from traditional banks is usually not available in most cases. The second option is to get loans from sources other than traditional banks. There are many different sources that provide money to businesses to run their every-day operations smoothly. Considering the factors, a merchant cash advance turns out to be the most suitable and convenient option for these businesses. The suitability of an MCA has been recognized with time, as more and more businesses switch to this option of funding as a priority. These businesses make it to the merchant cash advance mailing list and can be contacted to generate and convert clients. 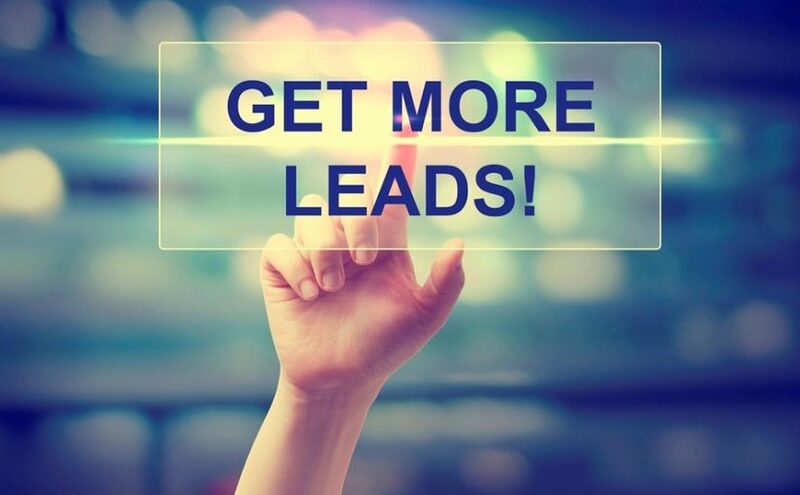 Now, the big question is – with so many leads readily available in the market, why aren’t MCA providers getting any quality business loan leads? The answer to this is – tough competition! With the growing demand for MCA loans, there has been substantial growth in the number of MCA providers over the years. This has made the competition more intense in the market. Thus, MCA providers don’t get qualified leads when they try on their own. 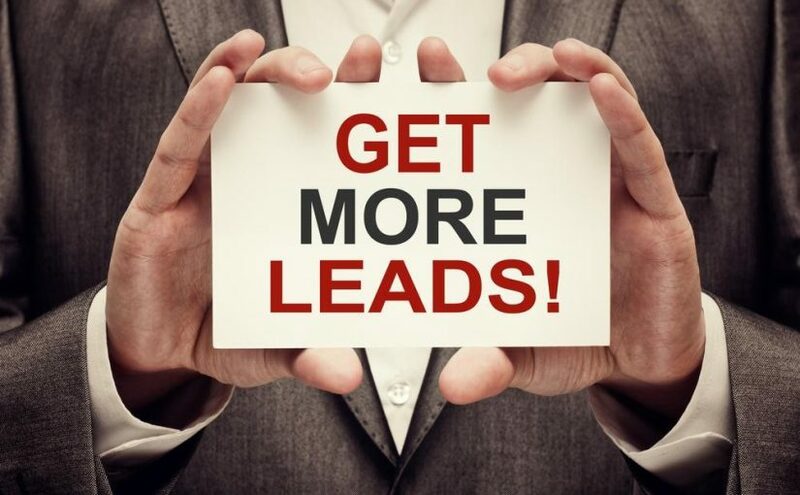 How can MCA providers get fresh and qualified leads? Merchant cash advance providers can still get the best, freshest, and most qualified leads to achieve the heights of business success. This is possible with the help of experts! Lead generation experts like Merchant Financing Leads make it easy and convenient for MCA providers to generate qualified and fresh leads. They make this possible by providing updated, accurate, and reliable data and information about these MCA leads to the MCA providers. This data is available in the form of lists like the merchant cash advance mailing list. The information consists of the business name, owner’s name, business type, address, contact information, and more! All this information can be put to best use to contact the leads and convert them. 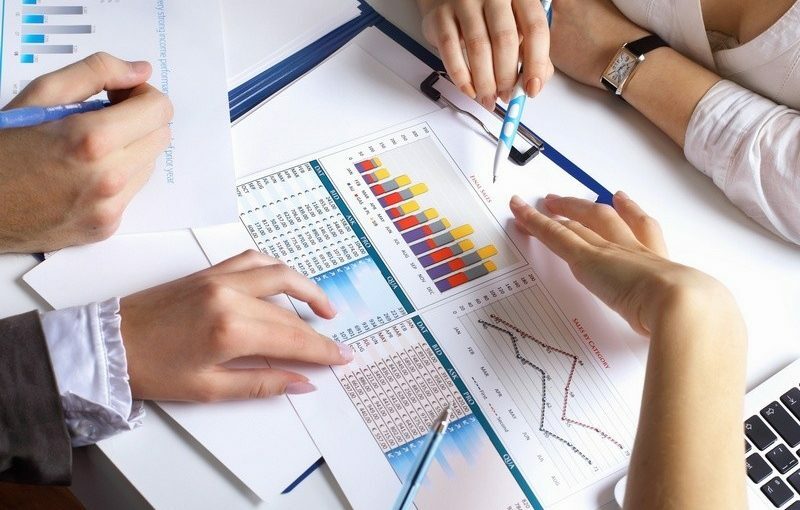 The information is collected through in-depth market research and by using the right tools and techniques. Thus, it is very accurate and is always updated. This prevents MCA providers from wasting time on outdated or irrelevant leads. If you are an MCA provider, seek help from lead generation experts like Merchant Financing Leads. You can solve a lot of your problems and achieve business success! There are two known facts about MCA business. One is that merchant cash advances have been in great demand lately. The second one is that it is still difficult for an MCA business owner to find fresh and qualified merchant cash advance leads. Now, both these facts run counter to each other. If merchant cash advances are in such a great demand, it must be easy to acquire the leads. But that doesn’t happen! Let’s understand why. The basic idea behind an MCA business is to fund small business owners so they can carry on with their regular business activities. There are a few other ways to accomplish this, but MCA is a more convenient choice than most of the others. All these differences, and a few others, make MCA a way better option than other sources of funding for small business owners. Thus, as these business owners come to know about the MCA option of funding, they look for reliable MCA providers. These business owners are considered the merchant cash advance leads. With so many businesses seeking MCA for funding, surprisingly MCA providers still have a tough time finding them. All that is needed is some smart work and a little help from the experts, to find these leads and acquire them! Let’s see how that can be done! The reason why finding, reaching and acquiring MCA leads is difficult is that there are a number of MCA providers available. This toughens the competition in the market and the merchant cash advance leads get divided among all these MCA providers. This is why it seems like there are fewer or no leads available for MCA businesses. But you are either not targeting the right leads, or you are not looking in the right place. For this, you need the help of experts! Lead generation experts like Merchant Financing Leads are there to help. Our experts have access to a number of resources from where they generate reliable lists and data, including the information about these leads. These lists and data, like the merchant cash advance mailing list, are regularly updated and have been gathered from reliable sources. 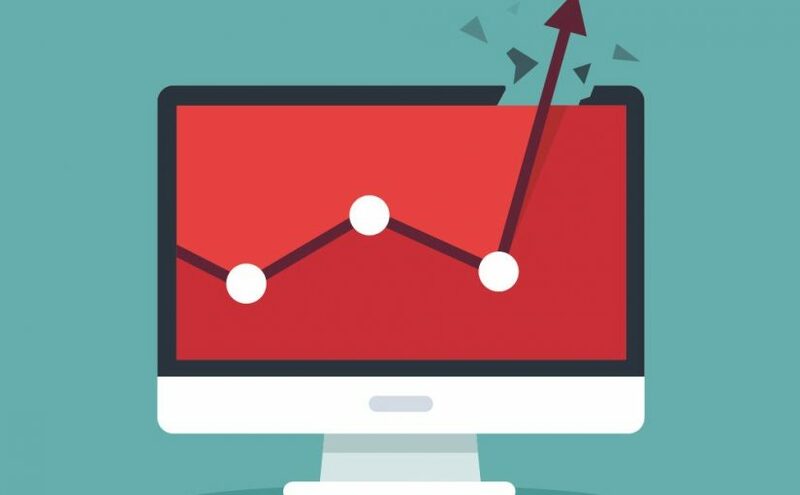 With this kind of access to this data, you can easily approach your leads. Merchant Cash Advance provides you with data, like updated and reliable lists of leads, that are your best way to increase business. Not only this, our lead generation experts also help you set a marketing campaign that can help you acquire these leads and turn them into clients. If you are unable to locate your own leads and need expert help to find them, get in touch with Merchant Financing Leads. With our reliable resources, great technology, and expert ideas, we can help you with data like a merchant cash advance mailing list and help you run a profitable business! We all know that ACH (Automated Clearing House) is the electronic funds transfer network that processes debit and credit transactions in batches. It is widely used by businesses and is a very convenient option for business owners to receive payments from customers and also to send funding to their customers, such as for Merchant Cash Advances. The businesses that send funding to their customers are the ones who would benefit from ACH Leads. Building clients in the merchant cash industry is not an easy task. If you have a merchant cash advance business, then this means you need to reach the right people at the right time. For this purpose, ACH records have proven to be very helpful. In the current scenario, while traditional banks are no longer catering to the funding demands of small businesses, alternative ways for funding have emerged in the market. After the recession, companies lost their credit ratings, and they were not eligible to be approved for loans. However, they still needed funding to sustain their business or for business expansions. At that point, it was the right time for Merchant Cash Advance lenders to step in. Now, it is easy for small businesses to apply for loans, even with low credit ratings and only one year in business. The alternative lending business has quickly become a popular mode of funding for business owners. Are You Applying The Right MCA Marketing Techniques? While an economic crisis scenario leads many businesses into trouble, it also opens up remarkable opportunities for other businesses. Merchant cash advance business is one such kind that thrives as an alternative lending business that offers to bridge the gap created by the lack of funding sources for other small businesses. However, MCA funding businesses need to target the right leads to reach small businesses and bridge their funding gap. For that to happen, it’s important that you partner with a competent lead generation provider who can take care of your merchant cash advance advertising to generate the best ROI for you. Here are some insights into how efficient lead providers work at arranging merchant cash advance leads for you. Continue reading Are You Applying The Right MCA Marketing Techniques? Posted on August 28, 2015 August 31, 2015 Categories ACH Leads, ACH Marketing, MCA Leads, Merchant Cash Advance Mailing ListTags ACH Marketing, Business Loan Leads, Direct Mail Leads, MCA Leads, Merchant Cash Advance Advertising, merchant cash advance leads, Merchant Cash Advance Mailing List, Merchant Cash Advance Marketing, Pay Per Call Leads, UCC filing, UCC leads, UCC lists, UCC recordsLeave a comment on Are You Applying The Right MCA Marketing Techniques? UCC Data for Quality Merchant Cash Advance Leads! Working with UCC lists or data to get hold of quality merchant cash advance leads is a very effective technique for closing new loans. That’s because the UCC lists prove to have a high conversion rate when it comes to MCA leads in the funding industry. A UCC list contains the details of individuals who have availed a merchant cash advance in the past and are likely to look for similar opportunities in future. The leads are warm, unlike other business lists available outside of this league, because the business owner already understands how alternative financing works. They understand the nitty-gritty of how the method functions as they have obtained funding in the past. Continue reading UCC Data for Quality Merchant Cash Advance Leads! Posted on August 3, 2015 August 13, 2015 Categories MCA Leads, Merchant Cash Advance Leads, UCC LeadsTags ACH Leads, ACH Live Transfers, ACH Mailing List, Business Loan Leads, Business Loan Marketing, merchant cash advance leads, Merchant Cash Advance Live Transfers, Merchant Cash Advance Mailing List, UCC ListLeave a comment on UCC Data for Quality Merchant Cash Advance Leads! In order to scale your merchant funding business, you will always require fresh and qualified leads. However, finding the right leads supplier to partner with is seldom easy. Using our experience and know-how to find you the best MCA leads, we pitch in to take that load off your shoulders. Merchant Financing Leads works with five of the top ten funders in the merchant funding industry, and therefore, understands very well the needs of clients and delivers accordingly. Here is how we do it. While generating leads for businesses, we do not charge simply on the basis of making each direct mail call. Using our Pay per Call program, we ensure that our clients receive the number of leads they require, even if accomplishing that requires multiple mailings from us. We stick to our criteria of selecting businesses to ensure that they meet our client’s needs. We usually deliver data lists the same day; however, they take no longer than 24 hours in all cases. Direct mail leads can start flowing in almost a week of placing an order. Also, the calls from each of our Pay per Call campaigns are tracked closely. To make the process easy for our clients, a unique 1-800 phone number is generated to direct all inbound calls. Online access to that number is given to our clients who use it to review reports on all calls received and email notifications with caller ID information and recordings of each call. Share your expectations and business requirements with us. We will generate an invoice based on our mutual understanding of the job to be done. Pay for your invoice, and begin receiving your leads soon after. Simple as that. For businesses, time is an equivalent of money. Therefore, the three steps above are intended to simplify the process of placing an order for our customers. Using industry’s best practices that we have gathered over the course of our 12 years of experience in the funding industry, we deliver nothing but the best to our clients. We provide a consistent flow of fresh and unique merchant cash advance leads for our clients. If you want further information on how we can work with you to grow your merchant cash advance business www.merchantfinancingleads.com will be your best source of information and contact. No matter how entangled you find yourself in your business, as a merchant financing professional, you recognize the importance of quality leads to keep your business running successfully. A critical investment for any business is having an up-to-date list of guaranteed prospects for lead generation. There are times when businesses are not doing well, and you rush through quick and easy sources to find a way to acquire fresh leads. However, while you allocate the task of generating fresh leads to your lead providers, you see a significant gap between your investments and returns.. What can be done in such a situation?